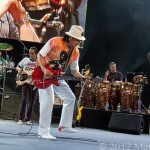 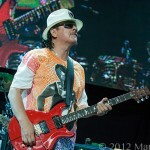 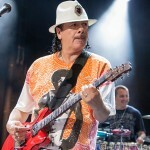 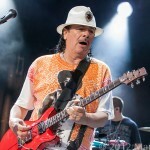 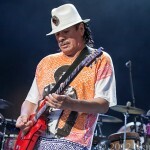 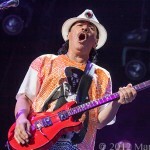 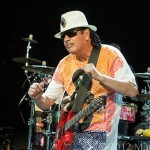 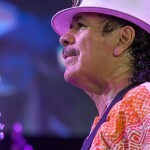 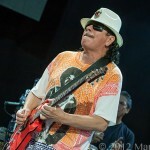 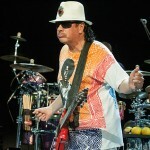 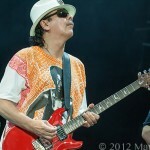 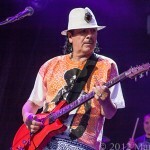 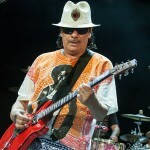 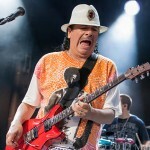 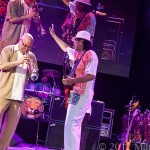 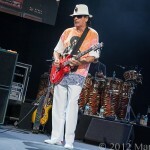 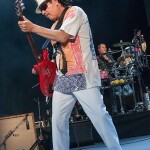 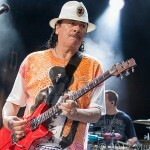 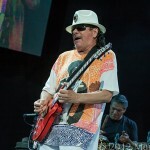 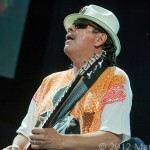 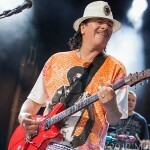 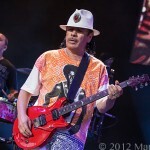 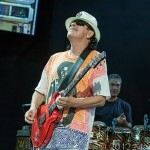 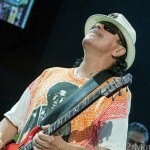 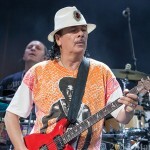 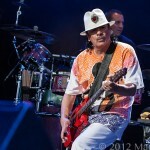 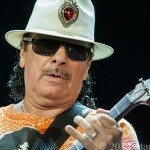 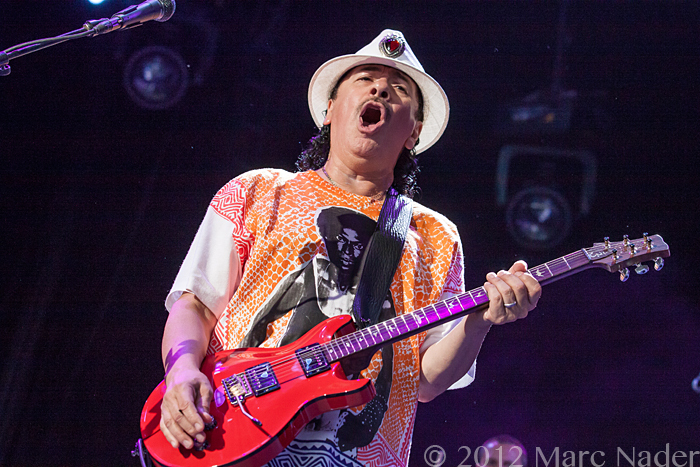 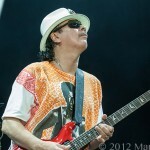 Carlos Santana has been infusing a Latin sound into rock since the 1960’s. 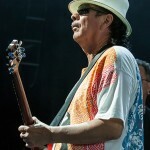 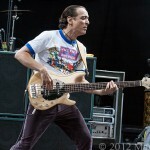 He first introduced Latin Rock to the world down on Max Yasgur’s 600 acre farm at the Woodstock Festival in 1969. 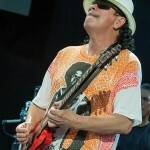 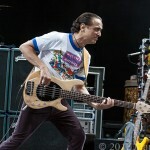 Since then Carlos Santana has established himself on the list as one of the greatest guitarist of all time. 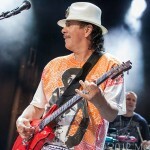 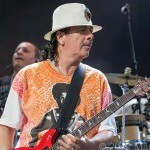 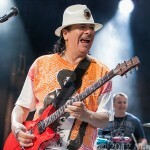 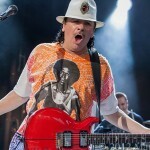 For years Carlos Santana has surrounded himself with great musicians and has multiple hits doing collaborations with other artists like Lauryn Hill, Everlast, Wyclef Jean, Eagle-Eye Cherry, Rob Thomas and Chad Kroeger. 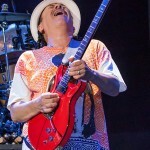 Hit after hit Santana’s Latin rhythm combined with his rock shredding guitar playing will be forever a part of rock n roll history. 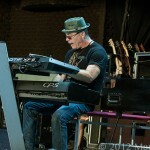 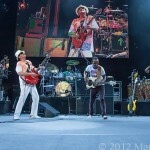 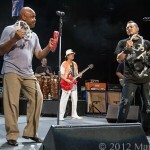 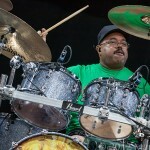 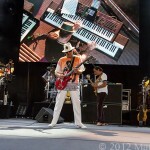 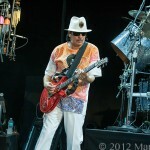 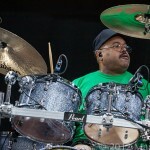 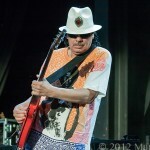 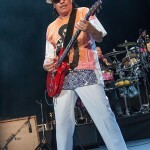 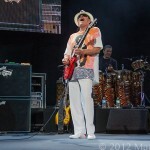 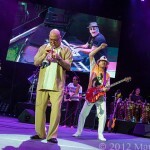 Sunday Night Santana brought his 2012 “Shape Shifter Tour” to DTE Energy and like all Santana concerts, this show just rocked. 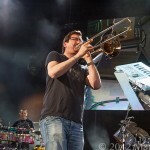 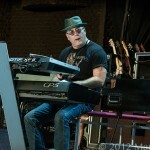 Playing classics like Black “Magic Woman”, “Maria Maria”, “Evil Ways”, “Smooth” to introducing a few new songs “Matatron” and “Nomad” from the new album Shape Shifter. 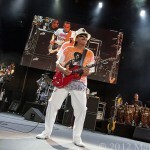 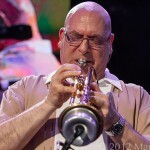 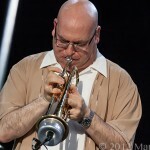 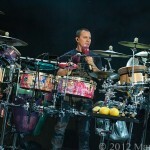 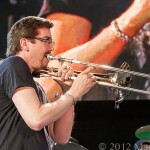 Sunday nights performance was more than just a concert it was an experience!